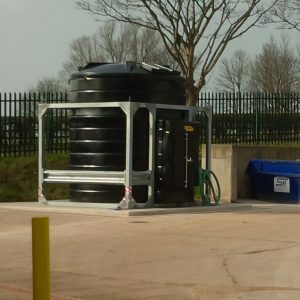 We work with local authorities and the public sector to provide heating, fuel, water and chemical storage. 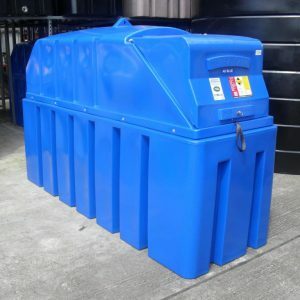 Whether it be the storage of fuel through diesel, petrol, oil or Adblue tanks, water and waste water tanks, Tuffa UK has a choice of products in a range of sizes to help you. 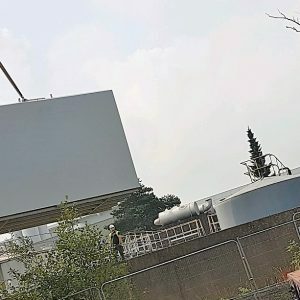 We have a track record of working with public sector organisations like Councils, Fire & Ambulance Service, Schools, Universities, Hospitals and MOD sites, all of which we have supplied with fuel or liquid storage tanks. 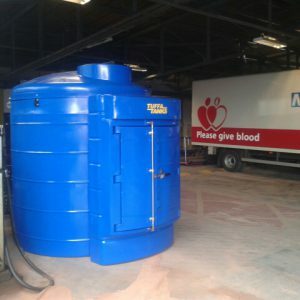 All oil and diesel tanks are bunded to prevent spillage and comply with legal requirements on Secondary Containment, and our Fire Protected tanks comply with all Health & Safety regulations helping to keep property, staff and the public safer. 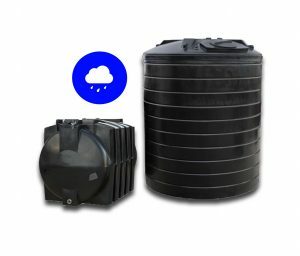 Rainwater harvesting tanks are becoming an increasingly popular way for local authorities to irrigate parks, gardens and other public spaces. 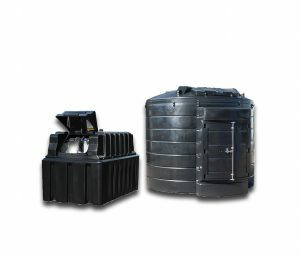 Bulk steel tanks can be manufactured to order and plastic tanks can be interlinked for larger capacities. All storage containers have the option of being manufactured in plastic or steel and bespoke solutions are available. 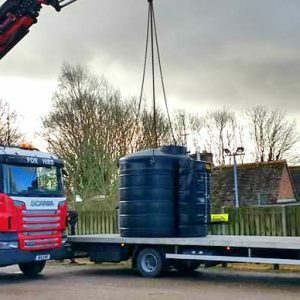 Tuffa has supplied a plastic bunded fire-protected oil tank to a Hampshire Primary school.